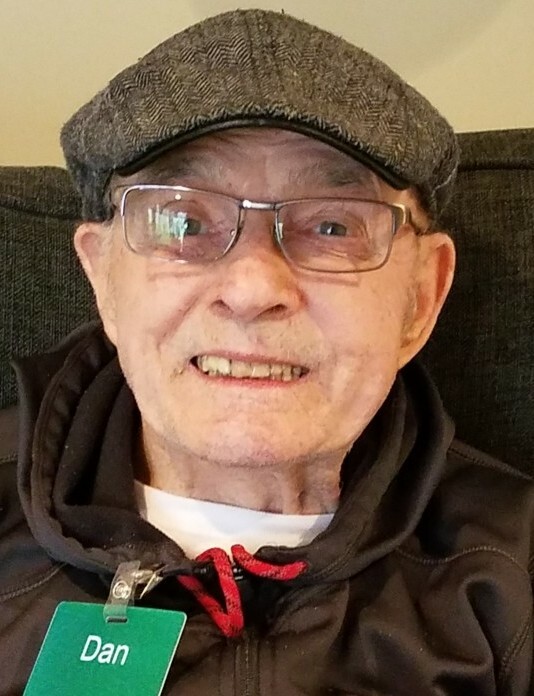 Daniel Edward Caris, 90, of Grand Rapids, died Wednesday, Feb. 20, 2019. He was born July 31, 1928 in Warren, Ohio, to the late Archie and Ada (Farington) Caris. He served in the U.S. Marines from 1946-1948. Dan retired from Federal Aviation Association in 1997 after 34 years as a flight inspector. He was a member of Forest Hills Presbyterian Church. Dan also enjoyed traveling. Dan was preceded in death by his first wife Gloria (Giannangeli), his brother, Robert Caris, and,recently, his second wife Julie (Joldersma). He is survived by his four step-daughters Christina Mulford, Jane Porras, Elizabeth Beaston, and Kristin Wolf; his sister and brother-in-law Richard and Ada May Galgozy; and much loved niece and nephews David Kennedy, Dan Galgozy, Lara (Galgozy) Zucco. The family would like to sincerely thank the staff at Clark at Keller Lake for their professional and kind attention in Dan's care over last two years and in his final hours. Even though Dan may have lost some memories in his battle with Alzheimer’s, he never lost his kindness, gentleness, and love for others. Memorial services will be held Saturday, March 9, 2019 at 11:00 am.at Forest Hills Presbyterian Church 7495 Cascade Rd SE, Grand Rapids, MI 49546. Family will greet friends one hour prior to the service. He will be buried at Great Lakes National Cemetery in Holly, Michigan. No flowers please. Contributions may be directed to Forest Hills Presbyterian Church.